Lovett H. Weems Jr. says paying attention to various indices of your congregation’s financial health is a key practice in remaining economically viable and sustaining vital ministry. He offers nine questions to help focus attention on important considerations related to your church’s long-term financial sustainability. 1. What percentage of your operating budget is funded through recurring and predictable sources of income? Ideally, a church’s ongoing operating expenses should be covered by recurring and predictable sources of income, such as pledges and offerings, program and facility fees, fundraisers, and the percentage of rental income not directed to support your capital budget. If your church relies too much on nonrecurring or unpredictable sources of income, such as large, one-time gifts or bequests, to cover routine, ongoing expenses, it’s cause for concern, as is drawing down an endowment at too high a rate. It’s typical for middle-aged and older givers to be more generous to the church. But if the percentage of giving coming from those age 70 or older grows larger each year, it represents a point of vulnerability. 2. How well are you estimating revenue and expenses? Look at your financial history, going back three to five years. What is the amount of income you budgeted compared to your actual income? What did you budget for expenses, and what did you actually spend? Is there typically a deficit or a surplus? Are you overestimating income? Or underestimating expenses? 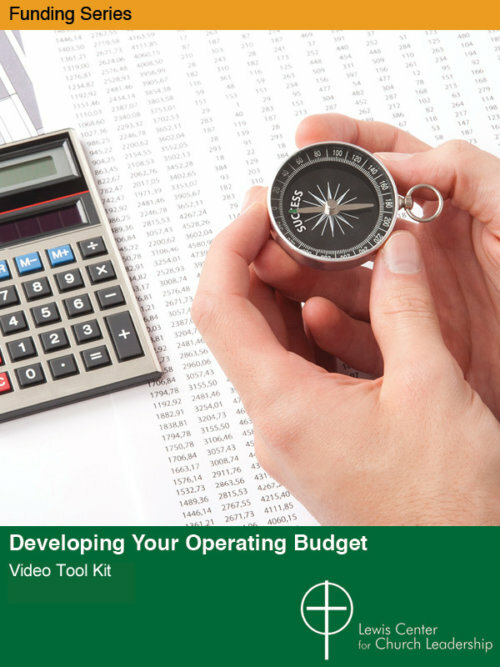 This exercise will help you gauge the accuracy of your budgeting assumptions. 3. What percentage of your giving comes from pledges? Not all churches rely on pledging, of course. But if you do, you’ll want to calculate what percentage of your total giving comes from pledges. If you discover, for example, that the amount is typically 80 percent, this gives a basis to estimate your total giving in future years based on the amount pledged. It also can reveal trends. For example, are people continuing to give, even if fewer are pledging? 4. How are people giving? The high point of check writing came in 1995. Today, only about 50 percent of financial transactions come from cash and checks, and it’s getting lower all the time. Determine what percentage of giving to your church comes from cash and checks and what percentage comes from other means of giving. Are you giving people the options they typically use to conduct their financial transactions? For some, the check they write for church is the only check they write all week. 5. How much of giving comes from persons age 70 or older? It’s typical for middle-aged and older givers to be more generous to the church. But if the percentage of giving that comes from those age 70 or older grows larger each year, it represents a point of vulnerability. So, it’s important to know this statistic. Even if you don’t know everyone’s exact age, you can make an educated guess. 6. Is any expense category threatening sustainability? 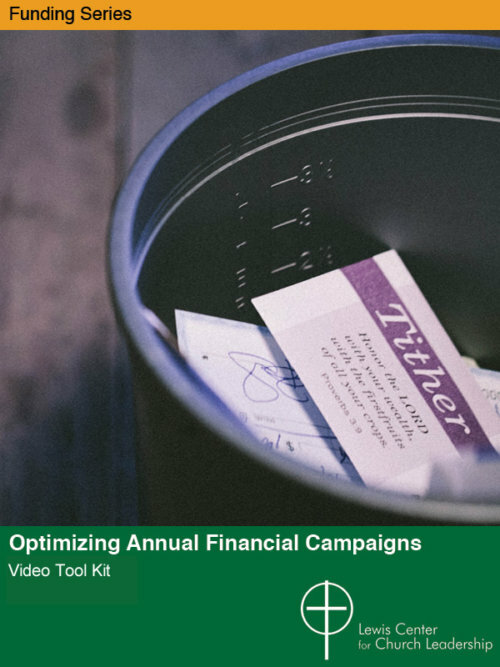 Has one component of your budget become so disproportionate that it jeopardizes the church’s future? You’ll want to examine three things: your debt, which is often a problem for newer churches; your pastoral compensation, which can be overly burdensome for smaller congregations; and your facility costs, particularly if your congregation has older, expansive facilities that no longer fit the size of the congregation. 7. Are you deferring maintenance? One common way for congregations to balance budgets in challenging times is to defer maintenance. Consider what should ideally be spent each year to fund at least a minimal level of ongoing capital renewal and replacement needs in categories such as safety, accessibility, heating and cooling, roofs, painting, technology upgrades, and renovations. If you are consistently budgeting less than is needed for capital renewal, you are risking greater expense down the road. And even if you can’t fund everything right away, it’s helpful to know the demands for the funds you do have. 8. Is your endowment or permanent fund invested to maintain its value? There is a tendency to think it’s best for churches to invest endowment funds in such a way that the principal is guaranteed and to spend only the interest. But if you do this, the value of the fund will be declining each year by the rate of inflation. Even if the dollar amount remains the same, you can’t do as much with that amount of money as you could do when it was given. Examine the percentage of stocks and bonds in your fund and get advice on how to balance your investments to allow enough total return growth in the fund (with interest, dividends, and appreciation) to keep up with inflation so you can have a reasonable spending rate for ministry each year (perhaps 4 or 5 percent) while also replacing the cost of inflation. By doing that, you can maintain the purchasing power of the endowment. 9. Do you have a reserve fund, and how is it used? Some churches are so concerned with preparing for a rainy day that they amass large reserve funds while neglecting current ministry needs. Other churches depend on reserve funds to cover chronic deficits or mask imprecise budgeting. It’s important that a reserve fund is governed by a policy stipulating what money goes into a reserve fund and how a reserve fund is to be used. Churches need to have a goal for their reserve fund such as three or six months of operating expenses. If the fund reaches that level, additional funds may go for other purposes until the reserve fund needs to be replenished. 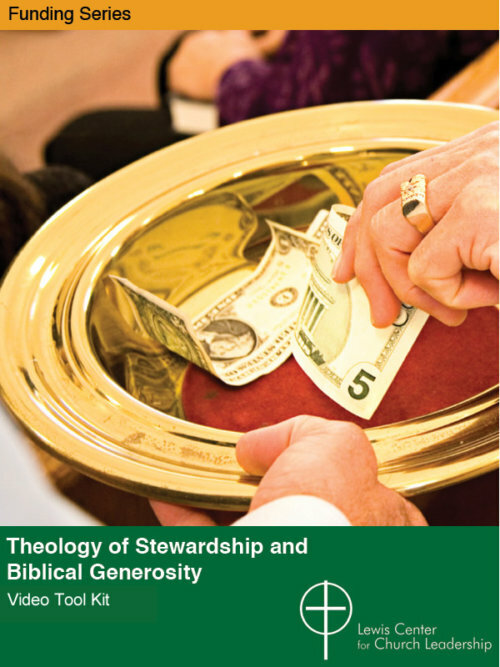 The Lewis Center video tool kit Protect, Sustain, Grow: Best Practices for Handling Your Church’s Money provides more information on using these questions to review your congregation’s financial sustainability.